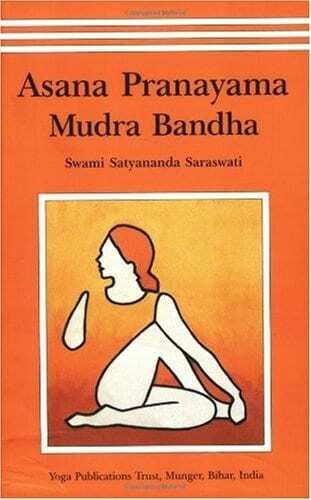 Asana, Pranayama, Mudra, Bandha is recognised internationally as one of the most systematic yoga manuals available today. Since its first publication by the Bihar School of Yoga in 1969, it has been reprinted thirteen times and translated into many languages. 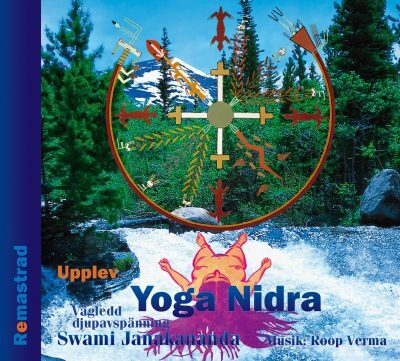 It is the main reference text used by yoga teachers and students of Bihar Yoga/Satyananda Yoga within the International Yoga Fellowship Movement, and many other traditions as well. This comprehensive text provides clear illustrations, step by step directions and details of chakra awareness. It guides the practitioner or teacher from the simplest to the most advanced practices of the hatha yoga system. A therapeutic index is included for use by doctors and yoga therapists incorporating recent information from research into yoga. 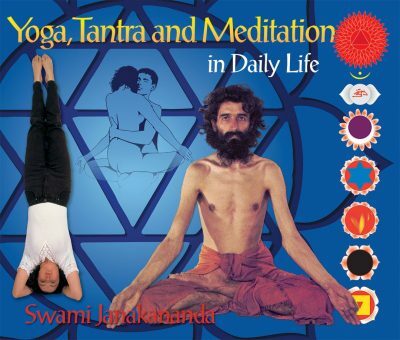 This edition successfully brings the exposition of yoga practices to the standard of a university text. There are not many sources for the westerner who wishes to explore the depths of pranayama. This book is an exhaustive look into the art of breathing. It is complete,it is detailed and technical and it comes from an acknowledged guru.It is more than any other “modern” guru or yoga organization has put out in book form about the subject. For anyone who wishes to investigate and practice pranayama this is the classic. Suitable for all teachers and practitioners. Asana: Beginners Group — Pawanmuktasana Series; Part 1: Anti-rheumatic Group; Part 2: Digestive/Abdominal Group; Part 3: Shakti Bandha Asanas; Yoga Exercises for the Eyes; Relaxation Asanas; Meditation Asanas; Vajrasana Group of Asanas; Standing Asanas; Surya Namaskara; Chandra Namaskara. Asana: Intermediate Group — Padmasana Group of Asanas; Backward Bending Asanas; Forward Bending Asanas; Spinal Twisting Asanas; Inverted Asanas; Balancing Asanas. Pranayama; Bandha; Mudra; Shatkarma; Psychic Physiology of Yoga; Therapeutic Index; Index of Practices. 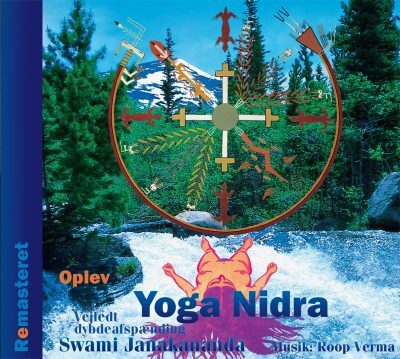 En grundig og god bok om yogastillinger, pusteøvelser, energilåser og -holdninger. Engelsk.